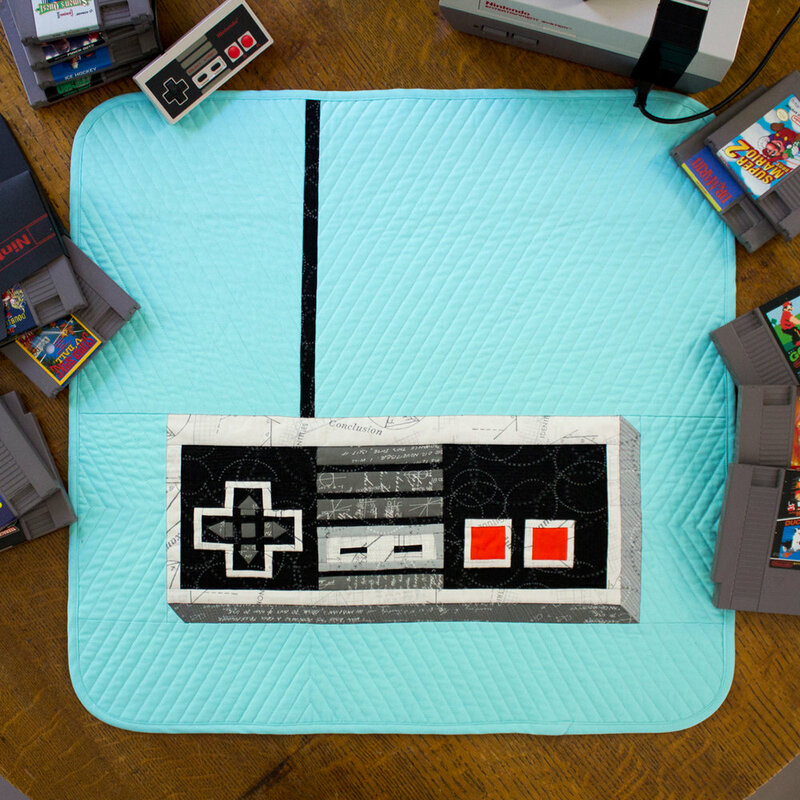 Living with three gamers, this NES (Nintendo Entertainment System) controller paper piece design was inevitable. 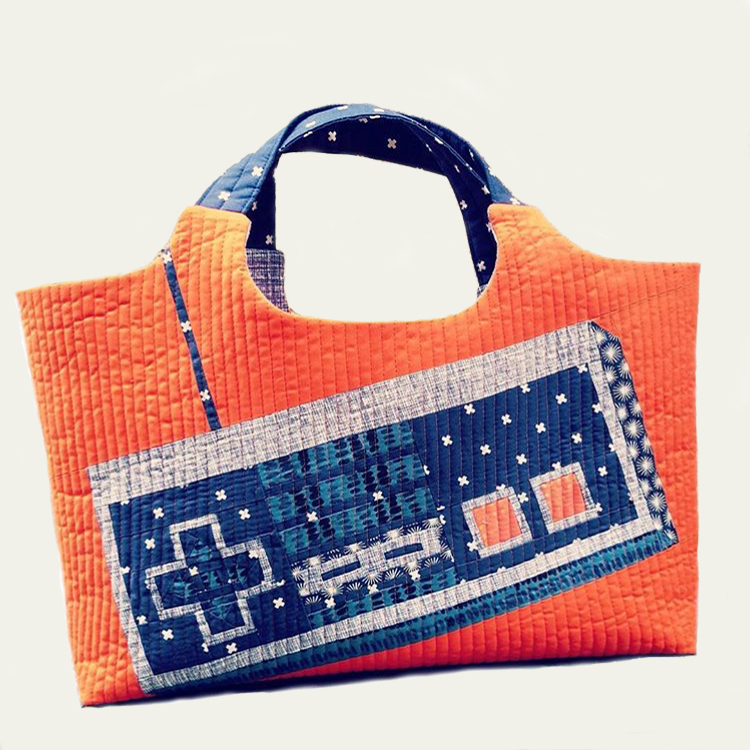 Do you have a gamer in your life? Do they annoyingly go out and buy the latest games leaving you scrambling trying to figure out what to get them? They won't suspect this! If you know the basics of paper piecing (if not hello YouTube!) this pattern is totally doable. My most excellent pattern testers made bags with the pattern, not mini quilts. The pink back is by Jonna @bespokeoutlaw . 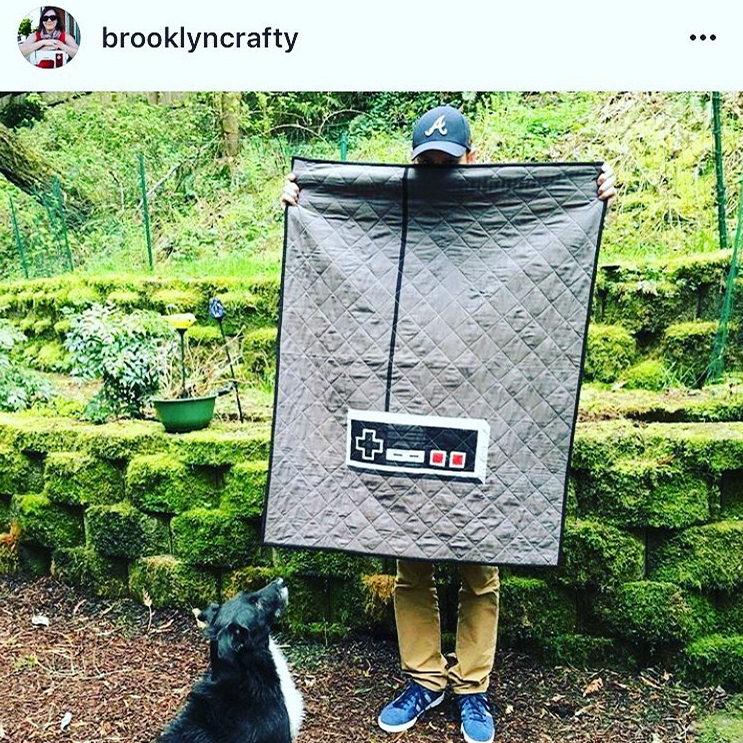 She quilted the Konami code on the back. I know... brilliant right! (Don't worry your gamer will know what the Konami code is. I hand on heart promise.) The second bag is from Amanda @Acolyerpix . I just adore her colour choices. To buy the pattern visit Etsy HERE. PS. Keep in mind, if you make this Control Freak pattern I'd love to see it. I'd also LOVE to post the finish project on my site!